Youth baseball players need to be able to see when they are out on the field. Wearing traditional eyeglasses are not always possible because they are too delicate. Regardless of whether plastic or metal frames are used, they can break easily. Additionally, should a baseball fly out of a player’s hand, it is important that the lens does not break, potentially causing damage to the eye. According to ESPN, hitters and pitchers are known to experience a number of different injuries on the field. While most of them have to do with muscle pulls, there is also something to be said about the random ball that comes flying out of left field, hitting the baseball player. Youth players need all of the protection that they can get. When vision is not 20/20, it is necessary for youth sport glasses to be worn. These are designed with straps to keep the glasses in place while playing the game. At My Eyewear 2Go, there is a variety of new brands of youth sport glasses for baseball. This includes Rec Specs as well as Wiley X Valor. Each of the different brands provide unique designs and colors to allow young baseball players the opportunity to improve their vision while out on the field and looking their best at the same time. Rec Specs, for example, offers glasses in black, white, red, and gray, amongst several other colors. Wiley X Valor have semi-rimless, wraparound frames that look more like sunglasses than anything else. 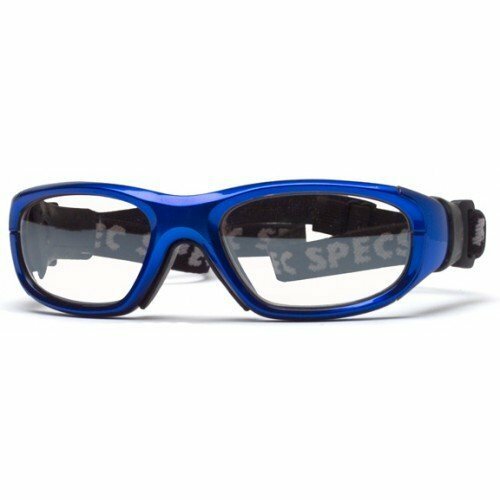 “I’m really happy with my baseball specialty glasses,” comments one customer. Baseball players of all ages want to maintain a certain image when they are out on the field. With the variety of brands that are offered for specialty sports glasses, and more specifically baseball, everyone has the opportunity to find a pair of glasses that will suit them. Oakley and Nike have been offering sports glasses for a number of years. It allows them to offer more to sports players so that they can have a branded look with everything else. Particularly with Nike, many players have shoes and sports gear with the Nike logo and now they can look for Show-X2 glasses, which can be filled with a prescription. The colors provide options for boys and girls alike, and there is UVA and UVB protection. Many of the glasses carried by MyEyewear2Go meet the military ballistics standards, which is extremely important. It demonstrates that the lenses are less likely to break upon impact. This adds value to the overall cost of the glasses, and can ensure that baseball players, coaches, and parents alike are more comfortable with kids wearing the glasses out on the field. In some instances, particularly when there have been issues in the past, coaches will ask about the specifics on the sports eyewear. Various models may be mandated before a child can play in a game so that there isn’t any chance of injury. When any child wants to play baseball and they wear glasses in their everyday activities, a new pair will be required when they play baseball. 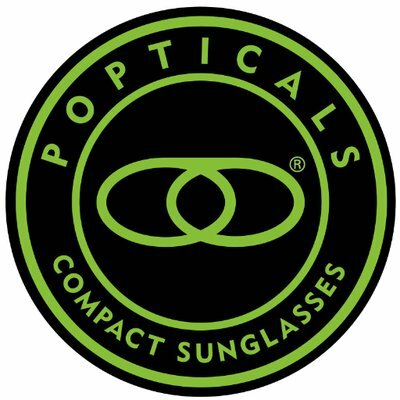 The lenses are stronger, the frames are virtually indestructible, and this will also ensure that parents don’t have to replace glasses on a regular basis because of damage on the field. 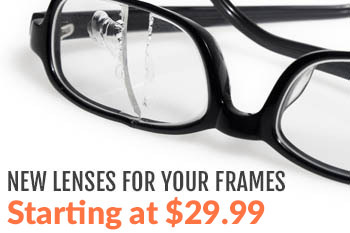 A variety of shapes, sizes, and styles are available for baseball players on MyEyewear2Go. A complete inventory can be found online and prescriptions can be added during the checkout process.